Housed in rugged aluminum enclosure with rubber corner protector and scratch-resistant coating, Model PKD8173 withstands extremely harsh environments. Unit includes 17.3 in. monitor, keyboard, and touchpad with USB connector and ability to acceptÂ VGA and DVI-D input signals. Terminal supports 1,920 x 1,080 pixel full HD resolution with 16.7 million colors, and option for 1,000-nit sunlight readable display. 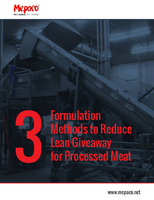 With MIL-STD-810G compliance, unit can survive temperatures ranging from -4 to 140Â°F. Acnodes Corporation, a quality provider of industrial computers, today announces the latest portable field-ready dumb terminal, the PKD8173. 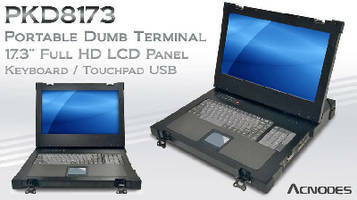 The PKD8173 comes with a 17.3 inch monitor, keyboard and touch pad with USB connector which offers easy operation to industrial and field operation users. It supports 1920 x 1080 pixels full HD high resolutions with 16.7 million colors, with an option for 1000-nit sunlight readable display at a contrast ratio of 600:1, It makes it easy to see fine details in complex, high-density graphic image, ideal for markets requiring high end graphic capability. The PKD8173 accepts VGA and DVI-D input signals and it offers on-screen display that allow users to adjust its display characteristics or select viewing options. Tempered glass is used to protect the LCD which resists scratches from pointed or sharp objects while providing break protection and shock resistance. Housed in an ultra compact, lightweight and rugged aluminum enclosure with rubber corner protector and scratch resistant coating, the PKD8173 is engineered and certified to withstand extremely harsh environments, ideal for mission critical applications. 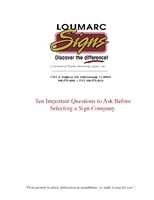 With its MIL-STD-810G compliance, it can survive wild temperature ranging from -4 ºF to 140 ºF. The PKD8173 also boasts of anti shock and vibration resistance, increases durability and provides longer life. Moreover, this portable computer has proven to provide critical information on and off the field. It comes standard with AC power input with an option for an internal battery, which can keep the computer running during a power outage or when user is on the go. 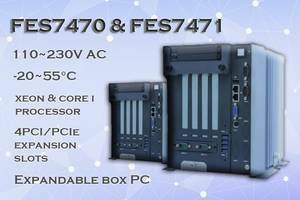 Embedded Box PCs come with two-removable trays. 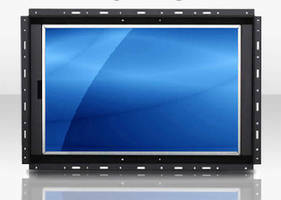 Panel Mount Monitor features 5-wire resistive touch screen. 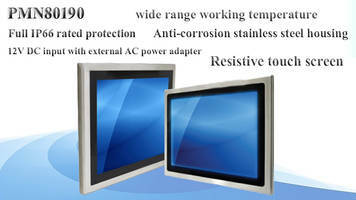 KD80274 LCD Monitor features steel enclosure. 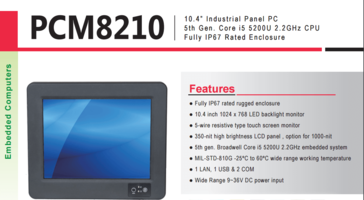 PCM8210 PC meets MIL-STD-810G standards. 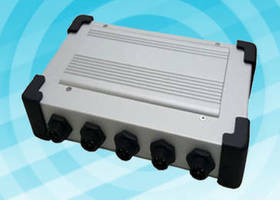 Fanless Embedded System operates from -25 to 70°C. .